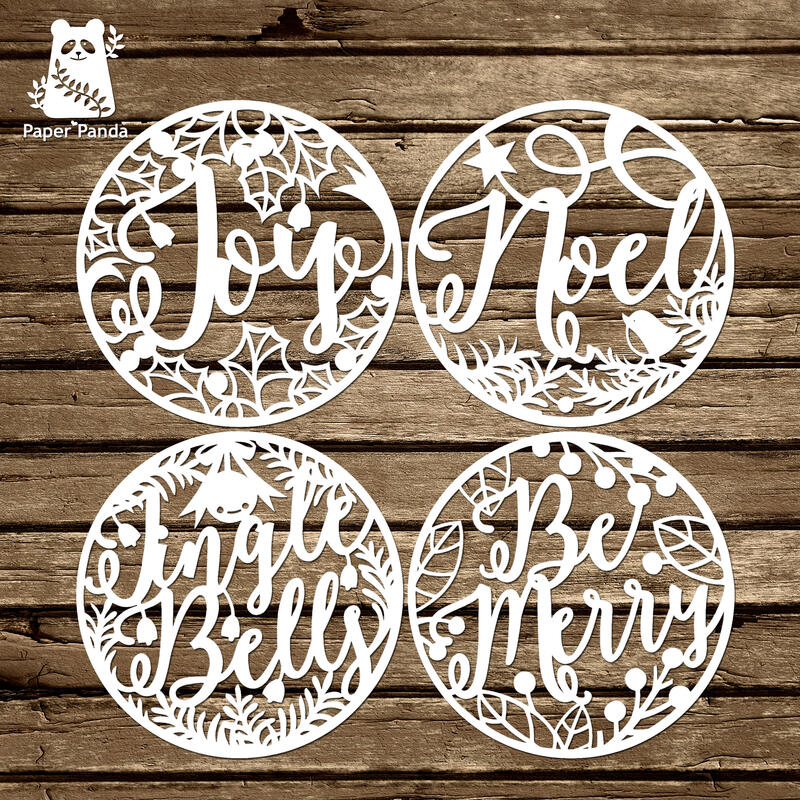 Includes templates for baubles: 100mm, 80mm, 75mm, 70mm, 60mm, 57mm, 50mm. Plus ready-to-print cards featuring the bauble designs (14x14cm). All can be resized. If you are planning to use these to go inside plastic Christmas baubles, you can purchase these in a range of sizes inc The Range, Wilko and Hobbycraft among other stores.